Laraaji’s glistening album “Ambient 3: Day of Radiance” has from the beginning been considered an outlier. Though widely celebrated at that the time of its release in 1980 – as the third installment of Brian Eno’s emerging ambient music series (Ambient 1-4) – the album also brought with it an aura of mystification. Where did it fit in? 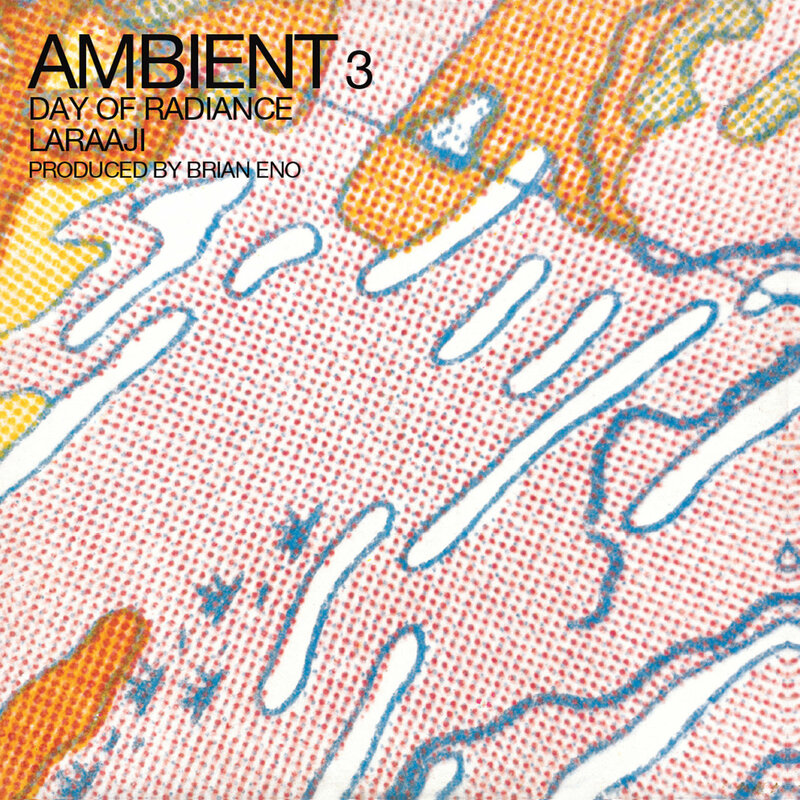 An uncharted synthesis of resonating zither textures, interlocking, hammered rhythms and 3-D sound treatments (courtesy of Eno) “Day of Radiance” seemed to push open many doors at once, ambient music being only one of them. Laraaji has experienced a resurgence in recent years, following a renewed interest in outsider new-age music (he appears on last year’s “I Am The Center” compilation on Light In The Attic) and a career spanning compilation (“Celestial Music 1978 – 2011”) and reissue project dedicated to his work by Eno’s All Saints label. Laraaji also continues to interface with other of musicians who have found inspiration in his work: Bill Laswell, Sun Araw, Blues Control, Julia Holter and many others. Glitterbeat is extremely proud to reissue Laraaji and Brian Eno’s seminal album “Ambient 3: Day of Radiance.” The album has been re-mastered and includes a lengthy interview with Laraaji. The LP is pressed on 180gm vinyl and is packaged in a gatefold sleeve.